NanHai Art is an art gallery that specializes in Chinese contemporary art. It focuses on introducing the artworks that reflect the unique aesthetics of Chinese art while transcending cultural and artistic boundaries with a contemporary sensibility. Currently located in Millbrae, California, it provides an easy access for the Greater San Francisco and Silicon Valley audience. We have exhibited the artworks of many prominent Chinese artists, including Liu Kuo-sung, Hou Beiren, Qiu Deshu, Zheng Chongbin, Wang Tiande, Li Huayi, Arnold Chang, and Michael Cherney. 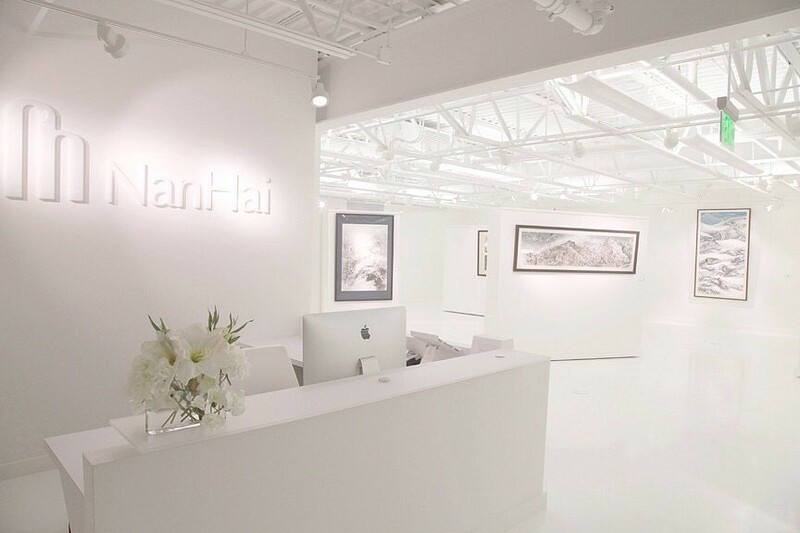 With a thoughtful selection of artists and a particular emphasis on academic discourse, NanHai Art is dedicated to bridging the East and West by presenting the highest level of Chinese contemporary art to a global audience.